Meeting point at Livorno Port.The driver will have a sign with your name on it. 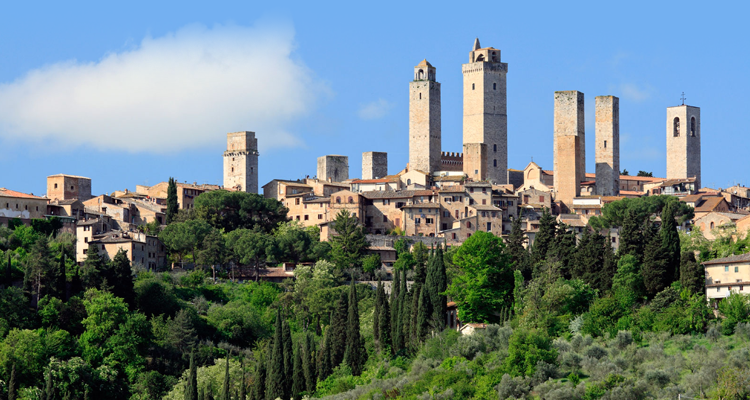 Driving through the gorgeous Chianti countryside, you will make the first stop in Siena, one of the most beautiful cities of Tuscany. 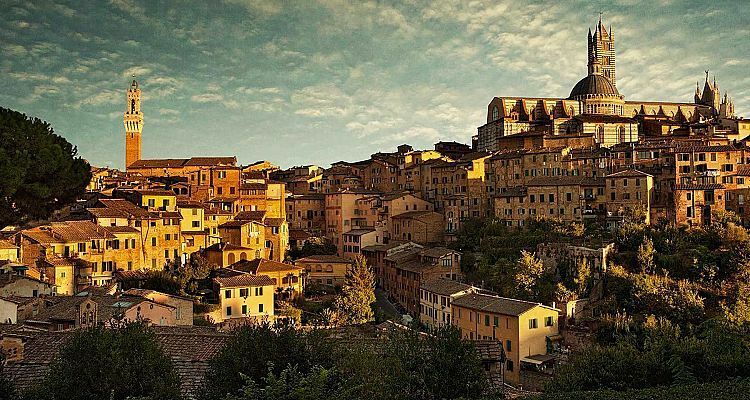 The city is famed for the "Palio", the annual historic horse-race and for its Duomo, the art-filled Cathedral that features works by Michelangelo and Donatello. 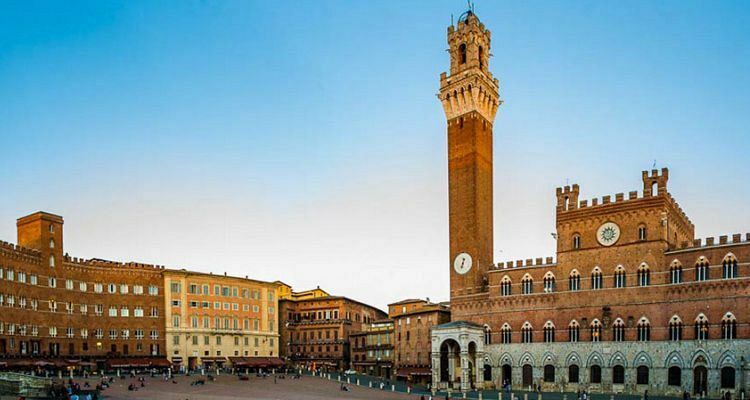 In Siena you will enjoy a walk through the typical narrow medieval streets, admiring the highlights of the city and you will have time for lunch.